My emotions run high. Tomorrow marks the end of our five month stay in Boston around Mila's genetic treatment, as we prepare to head home to Colorado. Our bags are packed and the kids are in bed. The sound of live Cuban music dances through our open window and lures me out onto the streets of our neighborhood. The air is warm tonight with a slight breeze just cool enough to keep me moving. A final evening stroll allows me the rare chance to clear my head and reflect on today. 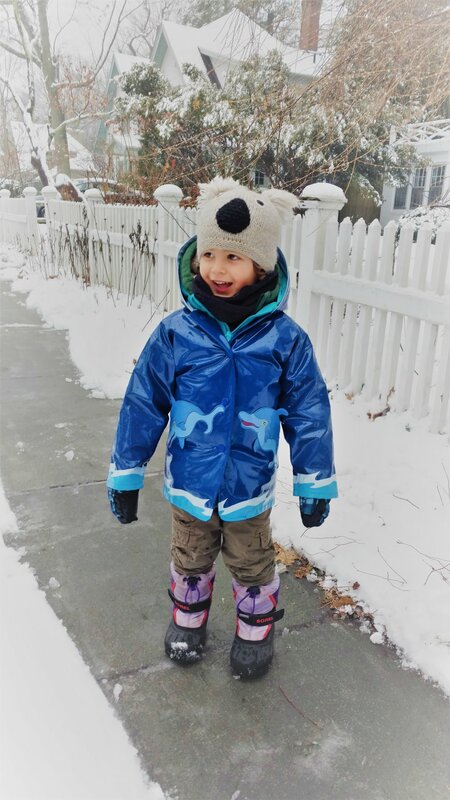 It seems like just yesterday that I left the house on a cold January day for a run in the snow to breathe and prepare myself for what was to come - the excitement and fear around the unknowns of Mila’s upcoming treatment. Since that day, we have been in and out of the hospital countless times, we’ve had days where exhaustion, sadness and tension have worn us down to the ground, and other days where Mila’s genuine laughter or Azlan’s fantastical stories have lifted our hearts to the sky. Through all of this, I’ve fought hard to stay strong, to keep pushing ahead, to keep believing in Mila and the incredible advances in the science of today. As I stroll through the lamp lit streets, smelling honeysuckles in the breeze, I try to slow my breathing and focus on the now. Today was a good day. Mila was amazingly alert, her eyes wide open and glittery, her responses just right. She stood tall and strong and lifted one of her feet high when she walked with me right behind her. Azlan offered her toys and she held onto some of them, excited that her brother was playing with her. Mila radiated the energy we know so well. The feeling in my body today is a far cry from the despair and sadness that I felt in January when we first arrived in Boston. Just before we left Colorado, I had started to feel I was losing Mila, the essence of who she is. There are no words to truly describe this feeling. It has been a pain unlike anything I have felt thus far. 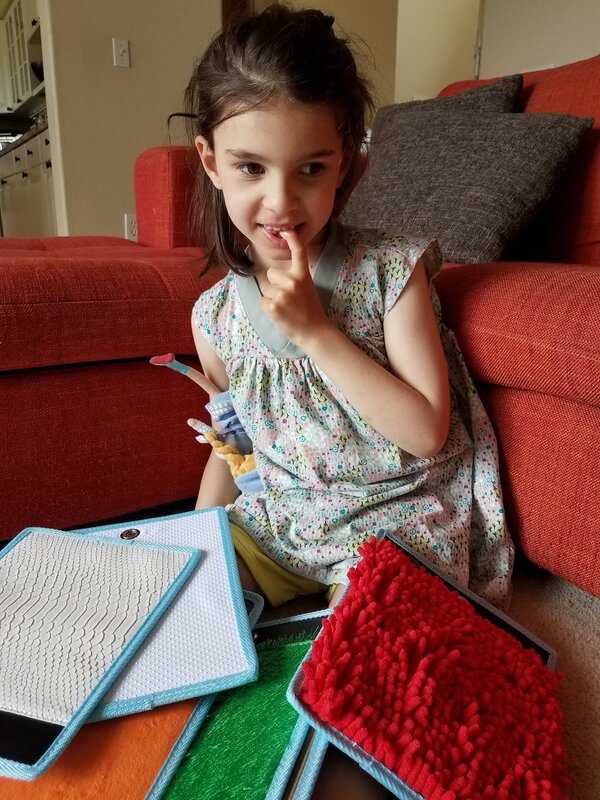 Watching my previously outgoing daughter lose her ability to see the world around her, to express her feelings in words, to run around giggling with her friends has been excruciating. But watching her spirit slip away, her lack of response to what has always made her laugh, has been unlike anything I have ever felt. I went to a place beyond pain and helplessness. A place where I desperately searched for some way, any way, to escape watching my Mila disappear forever. Batten Disease is cruel - it affects every cell in Mila’s body and brain. And she had lost some important abilities before her treatment started. But despite all of this, over the past few months she has picked herself back up and fought with a smile on her face. There are still moments and even full days when my heart sinks as I struggle to connect with her. She sits quietly with her head hanging low. Walking is slow and her feet drag with each step. But there are even more times where her reactions are sharp and her radiant energy fills the room. Her head is lifted high and her eyes are bright with curiosity and excitement. Her laughter is genuine. I beam as I watch how alive she is. I don’t know what tomorrow will bring. I remain cautiously optimistic and continue to hold my cards close. But tonight I look up to the evening sky and allow myself to just be happy with today. My smile is wide tonight. My body and soul feel light. I realize there is no promise that tomorrow will be like today, and this may be as good as it gets for Mila and our family. But I'll take this good day, and hold tight to the hope that more sunshine lies ahead. Last night I fell asleep with Azlan as I read him a story. I woke up a little later, my face pressed against his sweaty curls. The room was dark, but the street lights outside our temporary Boston home shone through the blinds just enough so I could see his long lashes on his cheek. I lay there for a while looking down at him, his little hands grasping his hippo blankie. I smiled to myself as I thought back to when Mila was preparing for Azlan's birth. She was inseparable with her blankie so she decided her new brother needed one as well. I showed her numerous animal options - giraffe, monkey, sheep, lion - but as soon as she came across a hippo blankie identical to her own, just slightly more blue, she blurted out “that one!”. I kept asking if she was sure she wanted Azlan to have a hippo almost unrecognizable from her own. She was sure, without a doubt. The day Azlan was born, Mila opened her arms and carefully held him close. She proudly presented him with his new hippo blankie which he still snuggles with every night. But as Mila’s disease really started to take shape a year or so ago, she stopped sleeping with her hippo. It felt like an era was coming to an end. We had no idea at the time that it was symbolic of something much greater. Laying next to Azlan last night, I was transported back in time to the countless nights I fell asleep with my face pressed up against Mila’s, her fingers wrapped around her hippo, her thumb in her mouth, just as Azlan slept now. When Azlan came into the world, Mila decided right away that she would call him “pasta legs”. She would giggle uncontrollably and squeeze his rubbery thighs. After a few months she moved on to calling him “cupcake head” which amused her just as much, and then finally settled on “boo boo”. It’s been close to a year now since Mila has been able to say his nickname. But Azlan hasn’t forgotten it. The other night at the dinner table, he looked longingly at his sister and said “I wish Mila would call me “boo boo” again”. My worries about Mila started when Azlan was just a few months old. 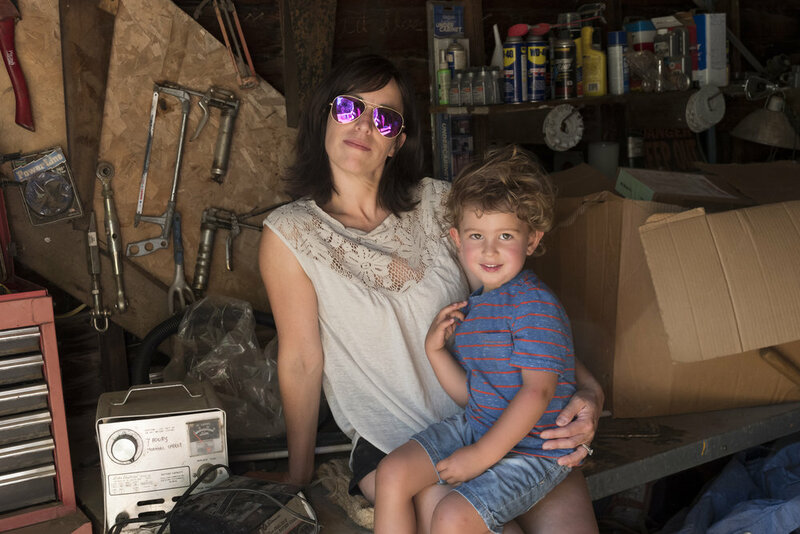 I was falling in love with my little boy more and more each day, but my focus inevitably shifted to Mila as her gait and speech began to change. 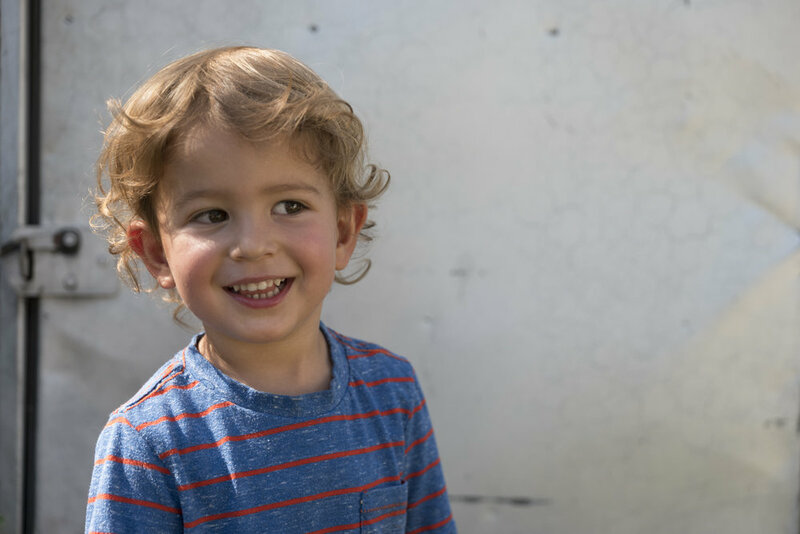 Azlan's first few years were spent in doctor’s appointments, in therapy waiting rooms, on planes, in cars. He was too often left to entertain himself. I told myself that independence is good, that he would grow up to be strong. But many nights I lay in bed crying out of a desperate desire to simply spend time with my son. In the past few months, Mila’s disease has turned more steeply downhill. 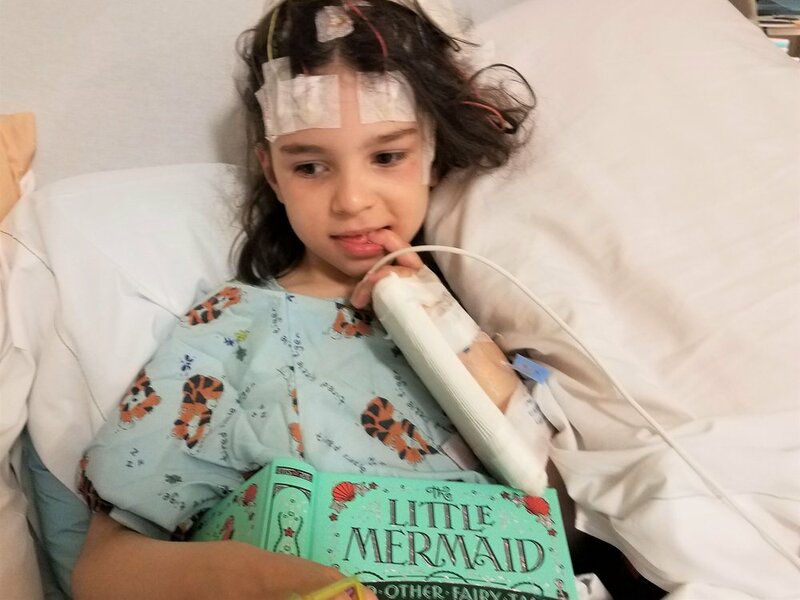 It’s still early in her new treatment, and in the meantime the brutal and inevitable progression of Batten Disease continues. At just the same time, Azlan’s development has taken off. His desire and ability to learn about the world around him astonishes us. But the stark contrast has been painful. The glue that connects Mila and Azlan - his stories and songs and her laughter and smiles in response - has just started to fade. She still lights up when she hears him, but our hearts drop when she doesn’t. Azlan may only be three years old, but he understands that what is happening with Mila is serious. 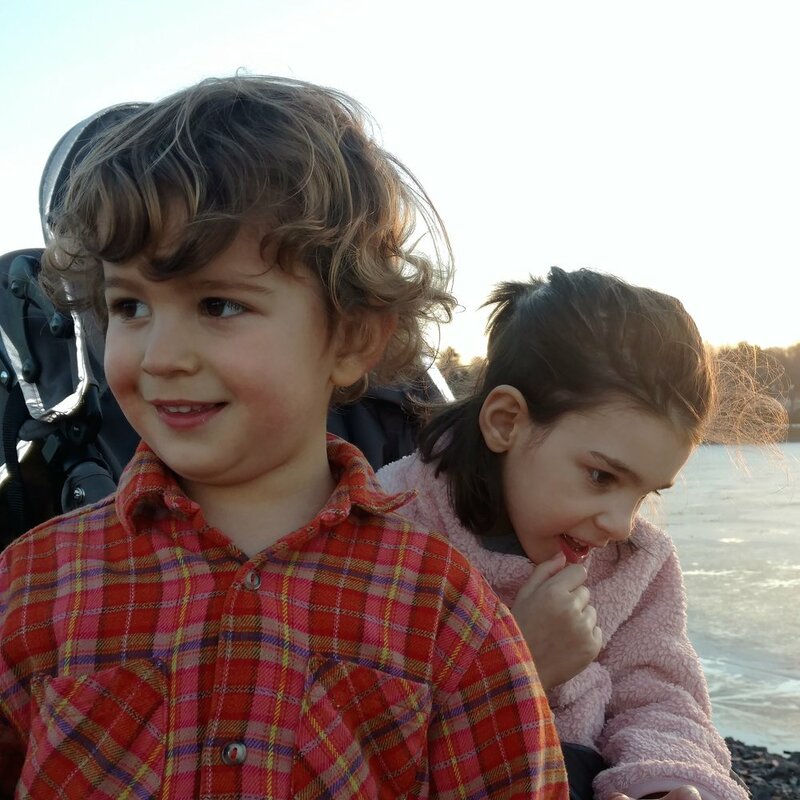 Soon after Mila was diagnosed, Azlan introduced us to his imaginary brother Peter Max. He lives in California and has a pet dinosaur who goes to school with him. He teaches Azlan about asteroids, rainbows and baking pies. We hear about detailed adventures that they share. A few weeks ago, soon after we arrived in Boston, he told us that Peter Max died. I didn’t know how to respond. I calmly asked how that happened and he said that the ferryboat sank. We realized he had peered in at the news that night and heard that a ferry had infact sunk and passengers had died. But his story left a pit in my stomach. I have struggled with how much to tell Azlan about what is happening with his sister - just enough to grasp Mila’s difficulties and where they come from, but not too much to weigh on such a young soul. Through our painful journey, Azlan has been our guiding light. His excitement, like his sister’s, for even the simplest things in life reminds us of the fun in each day. Despite being away from his home and school, and quarantined from other kids to protect Mila from the flu, he never stops laughing and loving. He tells us wildly imaginative stories, uses his “map” to guide us on walks, and makes up songs and dances that bring on the widest smiles even in the darkest moments. On a cold rainy evening last week, we bundled up and headed out for a short walk. I wasn't in the mood, but we try hard to have Mila push her stroller at least once a day to keep up her walking. Azlan realized that we were tired, especially Mila, so he started singing "This little light of mine". My back ached as I walked with bent knees behind Mila who slowly moved each foot forward. But I joined in the song and before I knew it we were back home and we were all in a better mood. The other day, while we were making Valentine's Day cards, Azlan told us that Peter Max is alive again. And he’s back to sharing his adventures. I was so relieved that I pulled Azlan onto my lap and hugged him close. He smiled and yelled “let me go!”, and Mila giggled.